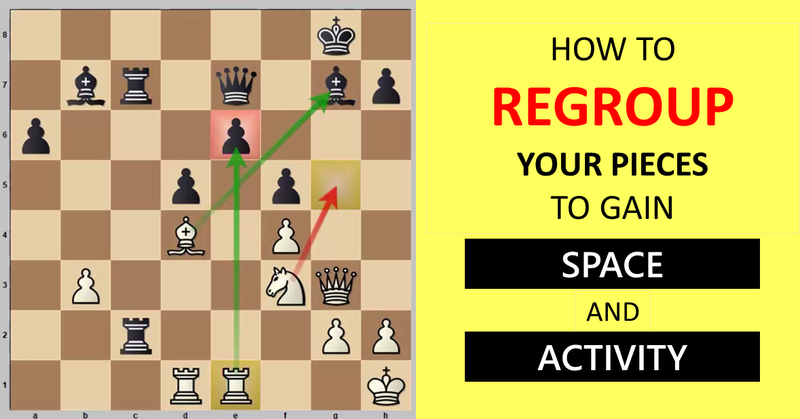 How to Attack a King in the Center? 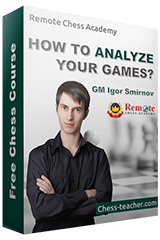 There is a chess quote by Rob Sillars, which goes “Castle early and often”. Indeed, we know that castling our king is one of the most important basic opening rules. But, what happens if you don’t castle your king? Today we’re going to see how to successfully build up an attack against a king in the center, a king that’s not been castled. 1) Don’t let your opponent’s king escape from the center of the board. 2) Open as many diagonals and files as possible. 3) Piece coordination is the key – bring as many pieces as you can into the attack. Which is the best side to castle your king: kingisde or queenside? Learn now from this instructive video lesson - click here! Mateusz Kolosowski is an International Master from Poland. 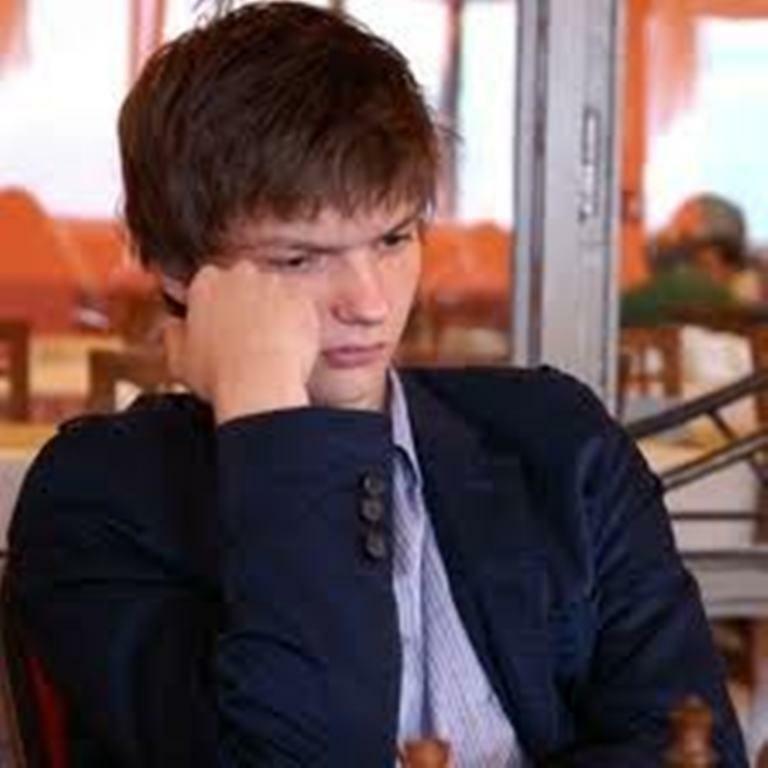 He has a FIDE standard rating of 2448 and a blitz rating of 2511. He repeatedly competed in the finals of the Polish Junior Championships in various age categories. In 2010, in Karpacz, he won the title of runner-up of Poland. In the same year he represented the national colors of the Junior European Championships held in Batumi, taking the 5th place!